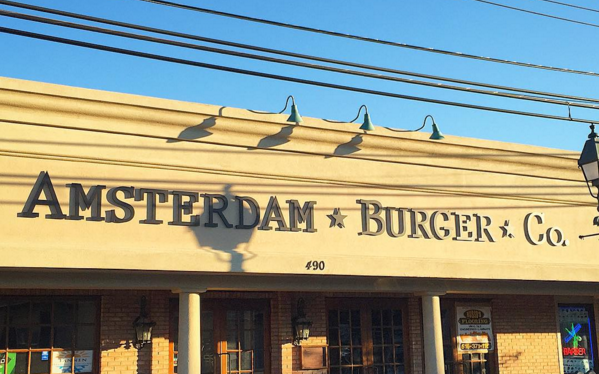 We initially posted about Amsterdam Burger Co. opening in the 5 Towns well over a year ago with not much movement other than a sign being posted over the restaurant over 10 weeks ago. As of today, they are open … but for TAKE-OUT ONLY! This is likely a test-run so that the restaurant can get their game in order before they officially open for seating. Be on the lookout for their official opening in the coming days. Dougie’s BBQ & Grill is Coming Back to Brooklyn!